Have you heard the First Lady talk about Peace Corps lately? No?! You're behind. Catch up. 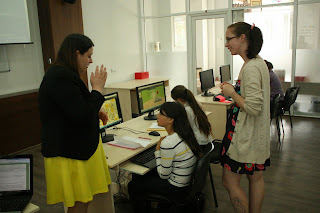 While ICT education is not education about domestic violence, it is something I find myself passionate about for girls, not only in Moldova, but all around the world. Men outnumber women in most STEM careers (Science, Technology, Engineering, Math). And WHY? Why can't we be scientists and engineers too? (My dad is reading this and thinking, well then why were you an art major...? I told you to take Calc 2!) But studies show that even girls who are passionate about technology don't choose to pursue careers in it! If girls in America don't think they can do this stuff than certainly girls here aren't sure either. So if I can empower them to learn skills in these areas, I feel that I should. Girls In ICT is a global effort by the International Telecommunication Union to encourage girls to consider careers in technology. 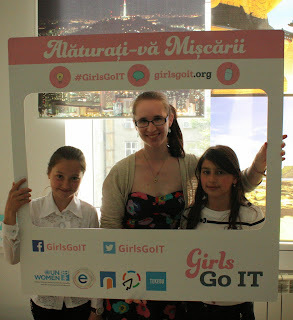 In Moldova, GirlsGoIT is a program with the support of UN Women, Novateca (the libraries program I work with), and a few other organizations. Last week, GirlsGoIT had an event for girls called Girls In ICT, so I took two of the girls I know from my English class to Chisinau so they could attend. There were two presenters - one woman talked about different presentation software to use online, and the other woman, a graphic designer, talked about how to make a good presentation. There was about an hour and a half for both of them, and then an hour to actually make a presentation using one of the programs they had discussed. 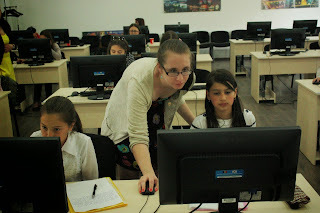 It was a little tough for the girls I brought, because it turns out they didn't quite know as much about using computers and the Internet as I had assumed, but one of the presenters was excellent about working with them and they were quick learners! 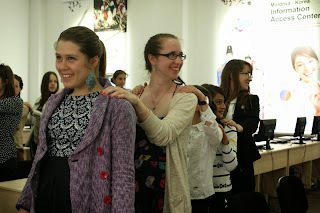 Each girl who attended the workshop made a presentation and sent them to the organizers of the event - voting is currently open (do it here, if you'd like! Some of the presentations are in English) and I believe that the girl whose presentation gets the most votes will win an internship with e-Government Center Moldova! Want to know more about GirlsGoIT? 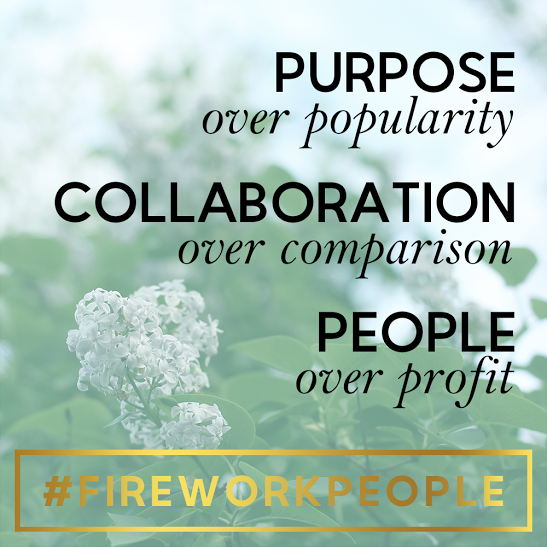 Sign the manifesto here. What about encouraging girls in Moldova to pursue STEM careers? Here's the gofundme page for a book called Elena the Engineer - they are fundraising to send it to 500 libraries in Moldova! And about Let Girls Learn? Here's the White House page and here's the LGL Peace Corps page.